To provide fast, safe, thorough, and dependable mechanical services to all customers within the Greater San Diego area. Please consider adding a 45 year contracting service company to your vendor list. We are a different kind of service company. We will furnish or receive delivery of your equipment, store it, deliver it to your site and install it to meet your schedule, remove and properly dispose of your old equipment. We provide service for most all manufacturers including warranty claims for most all major brands. 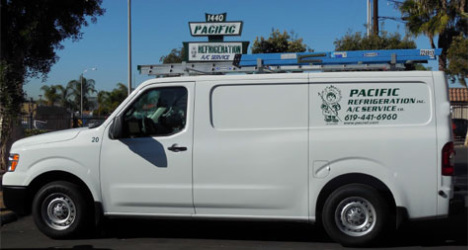 Since 1971 Pacific has been contracting, installing, servicing, and maintaining equipment for our customers with a BBB A+ rating (Contractor’s License # 275054) and never having a complaint filed against our license. We promote safe, thorough and dependable mechanical service to all of San Diego County. 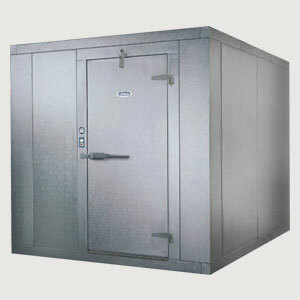 Any size Custom –Manufactured Cold Storage Coolers and Freezers. Factory foamed, in-place urethane panels that meet all new building codes, designs, plans, permits and installations. Maintenance, repair, replace existing systems, new installations including duct work, piping electrical and permits. 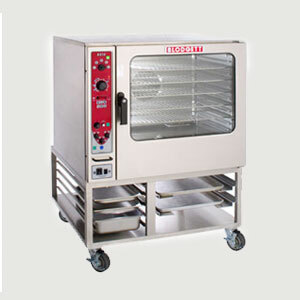 Refrigeration Cases, Reach-In, Under Counter Units, Prep Tables etc. 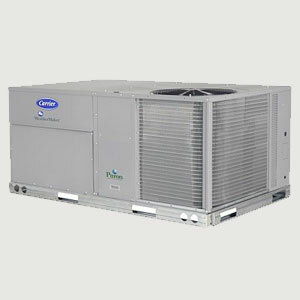 We specialize in the latest refrigerant upgrades. 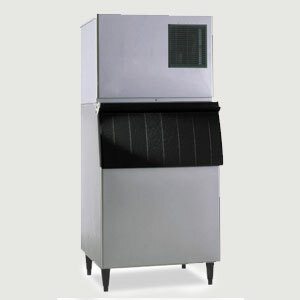 We provide service for all makes of commercial ice machines. New sales, sizing , installation, remote and self-contained. CFESA Certified Technician – Sales, Service, Installation of a wide variety of cooking equipment.